Sign up for our FREE 'Wedding SOS'. 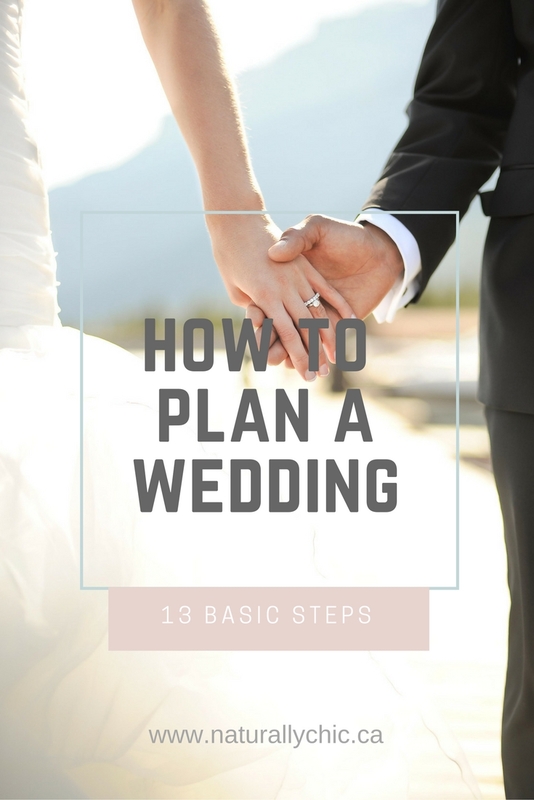 Each week you'll receive email tips loaded with resources and practical advice to help you plan an amazing wedding! To get you started you'll receive a 'ready-to-use' Wedding Guest List Tracker. Yes, send wedding tips + tools!